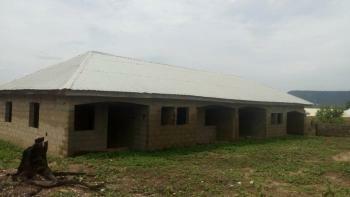 There are 11 available flats, houses, land and commercial property in Kogi, Nigeria. The property have been listed by estate agents who can be contacted using the contact information provided for each property listing. The list can be filtered by price, furnishing and recency. 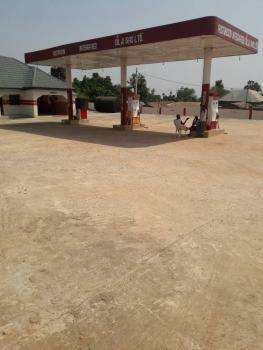 The hotel property is situated along the road that link to the eastern part of Nigeria. Very suitable for travelers along that road. 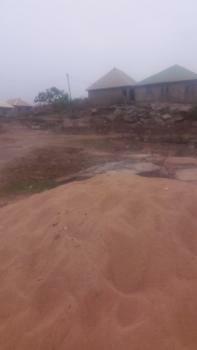 Properties For Sale:Total: 126plots (Each 30/30m (900m2)) Location: Otite Along Lokoja Road. 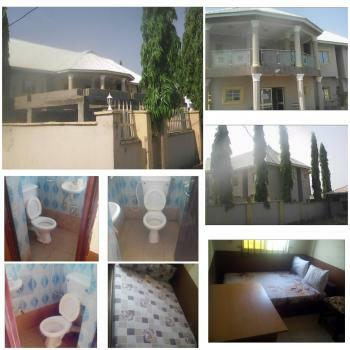 Price: N350MDimension of Site: Width: 500.0m Length: 230.0m Area: 115,000m2Remarks after the last valuation dated 18/01/2018:1. The property is fairly used and remain functional. Renovation needed. 2. The location is strategic. 3. The title of the property is good and marketable. 4. The property is free from onerous restrictions and charges. 5. The property is not subject to or adversely affected by compulsory acquisition, road widening or rehabilitation or other planning schemes.One Story Underground Building and 24 bungalows and one meeting hall are on the property. 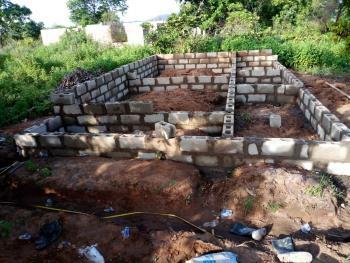 And property is fenced.Apart from the above-described land above, we have a bare land of 60 plots at Ageva and we have 14 plots as well with granite stones along Okene road in Kogi State at a prime location. Both are been evaluated at the moment. Will give the price tags of these properties next week. 100 kva dedicated transformer Two sitting rooms 24*22 feet and 14*15 feet Three bedrooms 16*14 feet Kitchen 16*14 feet 4 bathrooms 4 toilets 2 hp split Shinco airconditioners 3 1.5hp split Sanyo airconditionersThe house can be converted to a hotel, office or event centre as it is in the ever busy Lokongoma Phase 1 neighbourhood. Kogi is a state in central Nigeria. 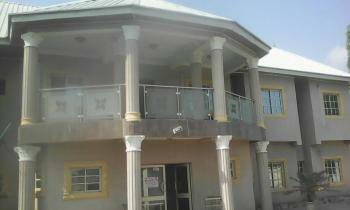 Its capital city is Lokoja, which is the first administrative capital of modern-day Nigeria. The state was created in 1991 from parts of Kwara State and Benue State. It is popularly called the "Confluence State" because the confluence of River Niger and River Benue is at its capital, Lokoja. The state is engaged majorly in agriculture. Kogi has coal, steel and other mineral industries. The major ethnic groups in the state include: Igala, Ebira, and Okun. Kogi state is the only state in Nigeria which shares a boundary with ten other states.